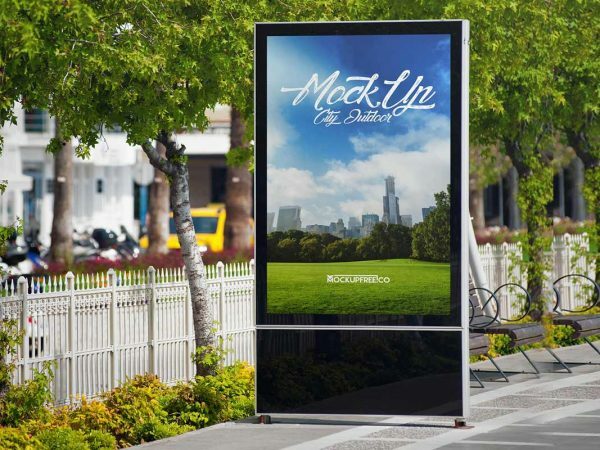 Here we present you the amazing free billboard mockup for instant download. 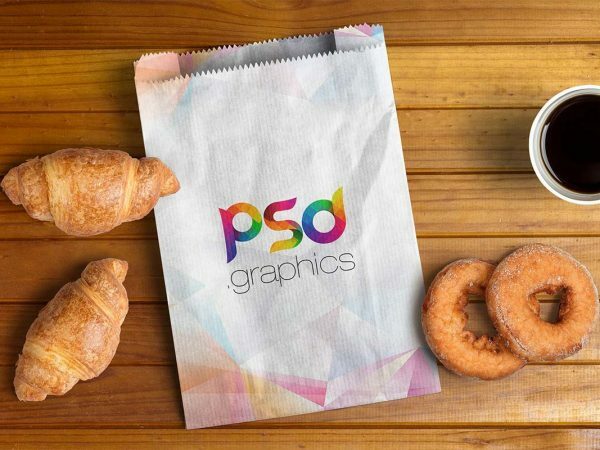 This free PSD billboard mockup has a detail presentation to elevate your brand promotion to the urban sector…. 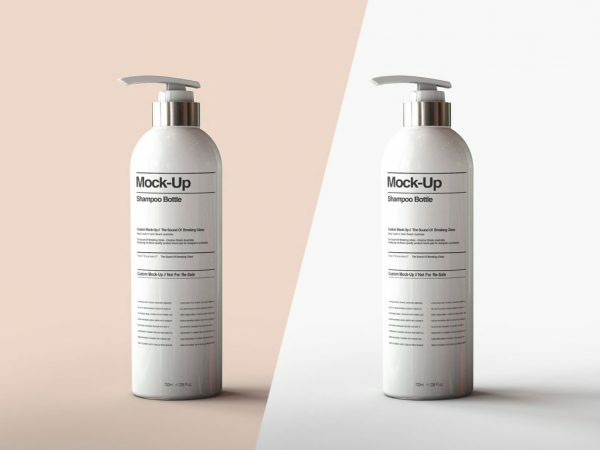 Here we present you the most stunning free shampoo pump bottle mockup PSD template for your next branding project. 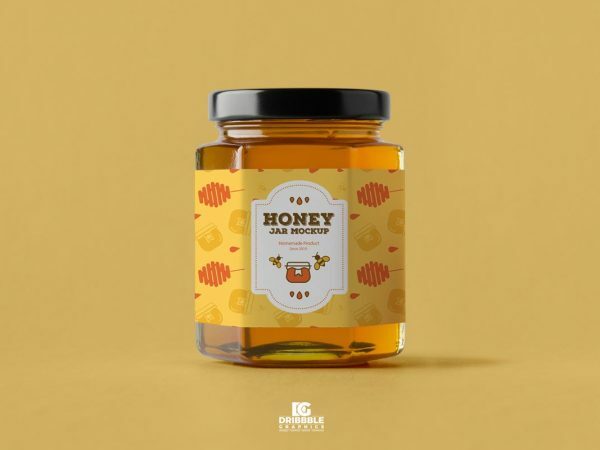 It’s a perfect mockup to use in product packaging and branding…. 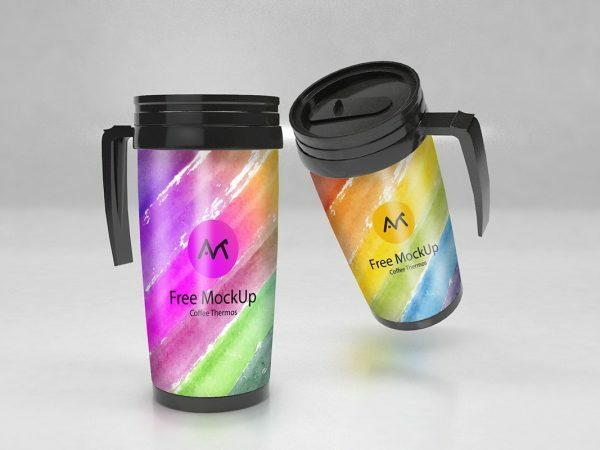 We specialize in designing and collecting creative mockups around the Web. 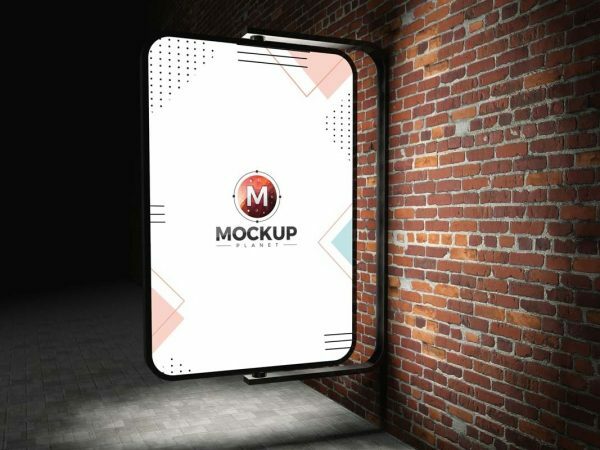 Daily Mockup is an online platform to share high quality, hand-picked free mockups for your projects. 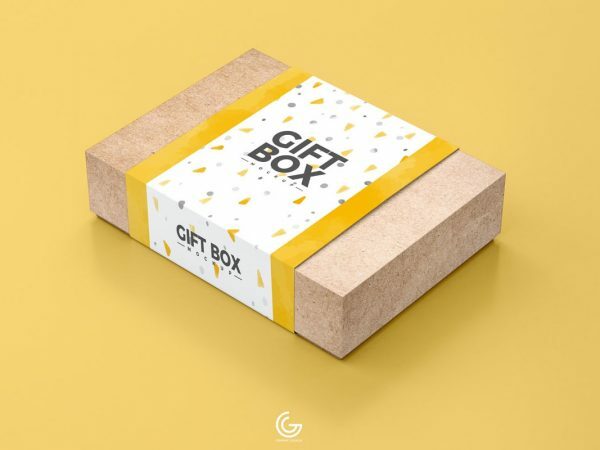 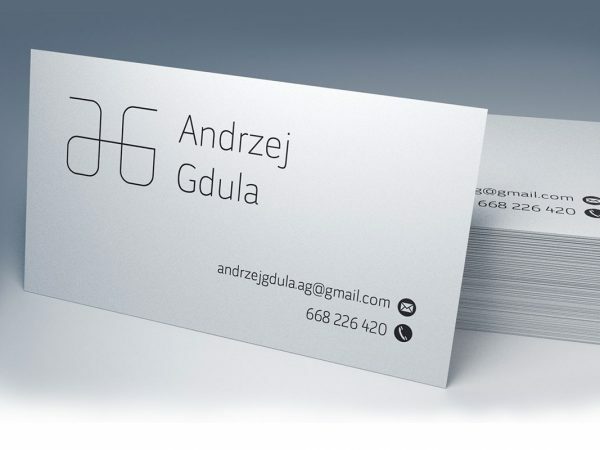 All these mockups used by graphic designers and web designers.